Effective bird proofing and control. Birds considered pests in australia include the common myna, the starling, the spotted dove and rock pigeon (common pigeon). In fact these birds were introduced to control locusts. The Indian myna breeds prolifically in the eastern states. In fact Now they have become a problem here in Australia. Pigeons are the main pest bird in australia. At Certified home services our Bird Proofing and control can stop birds nesting and making a mess at your home or business. First of all you can use prevention , Firstly, proofing which stops the birds nesting in problem areas. Common proofing methods includes bird spikes , netting. In addition to these methods there is products that scare the birds like sound . 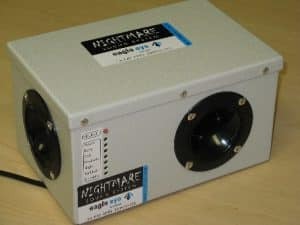 Which uses ultrasonic sound to scare birds away. also there is some new technology like gels which uses reflection in the uv spectrum which makes birds see flames and also emits odours which the bird does not like. Other Bird Proofing and Control Measures. In addition to those methods there is trapping , poisoning and shooting which we don't use at certified home services. 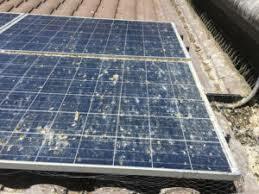 Also used is electronic systems which uses shock treatment to stop birds nesting. There is restrictions on native species like Swallows we can only remove nests when they are not nesting. Swallow nests can only be removed during certain times of year when the birds aren't reproducing. In addition to the swallow There are restrictions on other native species like the Bush turkey. And you can only trap and relocate them and not during their nesting times.